All MANSFIELD AT CENTURY VILL homes currently listed for sale in Boca Raton as of 04/21/2019 are shown below. You can change the search criteria at any time by pressing the 'Change Search' button below. 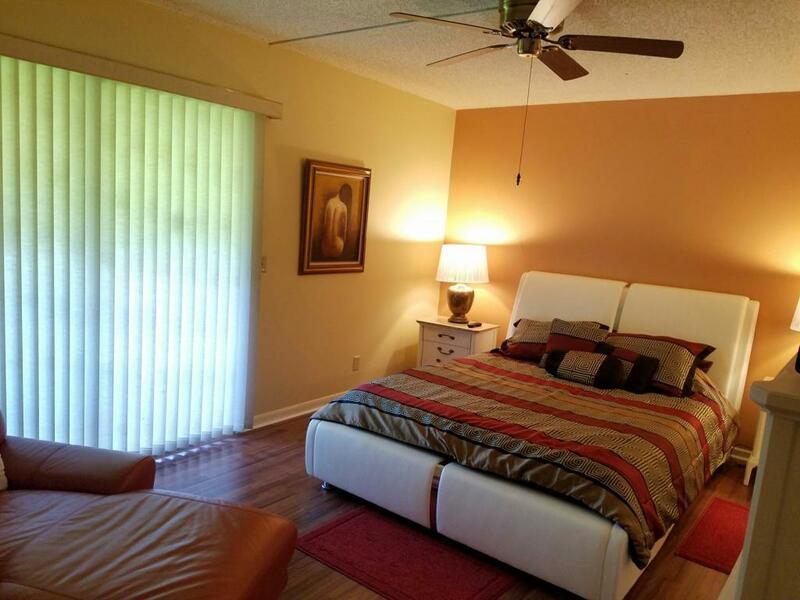 "DO NOT MISS THIS ONE- Gorgeous 2 Bedroom one and half bath. Completely updated with over $40,000 in renovations, with 24 inch tile throughout kitchen, living & dining area, and hall way. Quartz kitchen counter-tops with Porcelain glass tile backsplash, extra large kitchen sink, and plenty of kitchen cabinet storage. The Master bath completely redone. The guess bath is completely redone. Double closet in one bedroom, with a walk in closet in 2nd bedroom, New electrical panel and entire unit has been freshly painted. There is extra storage on balcony. This marvelous unit is a 3 rd floor Corner unit in elevator access building. You get all this, plus the many amenities of Century Village BOCA. THIS IS A MUST SEE, BRING ALL Offers !" "Beautiful 1st. 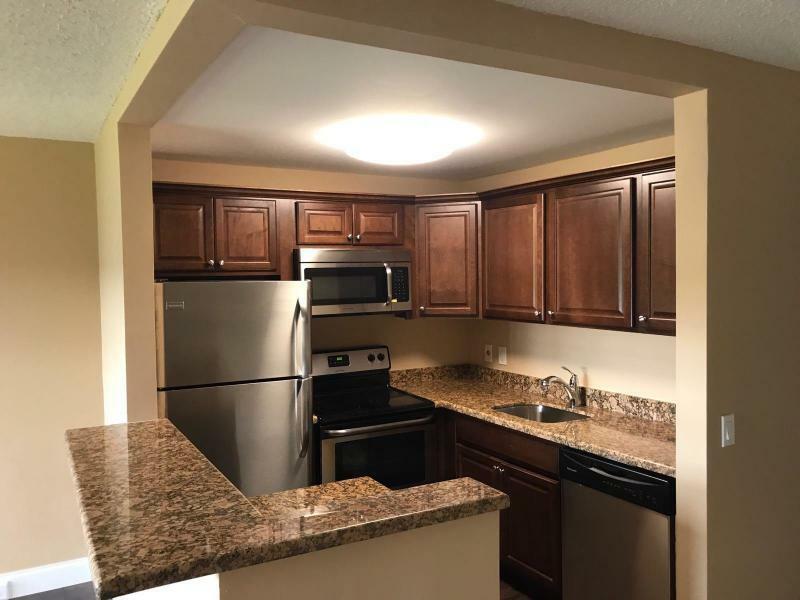 floor corner unit, bright and light, totally renovated, open kitchen with stunning granite countertop, stainless steel appliances, new cabinets and granite in both bathrooms, modern ceramic tile floor throughout the unit, patio with storage. Close to the pool !! !Courtesy busses to dining and shopping! Enjoy this guard gated community , Resort live style, with a beautiful clubhouse that includes active theatre, indoor and outdoor pool, sauna, fitness center, tennis courts, game room and much more!!" "WOW! Beautiful upgraded condo in Century Village. Unit has central air! Brand new kitchen with stainless steel appliances and quartz counters. Designer tile in bathrooms! Wood floors throughout living areas! Close to the elevator! INVESTOR FRIENDLY, CAN RENT RIGHT AWAY! Very active community! Various classes, groups, movies, live entertainment included in your maintenance fee. BUS SERVICE INCLUDED. There is always something to do with fitness centers (with group classes), 16 heated pools, billiard tables, card tables, tennis, bocce ball, ceramics studio, music rooms, all at your disposal. In the heart of Boca Raton, just minutes to shopping and dining! A little piece of paradise!" 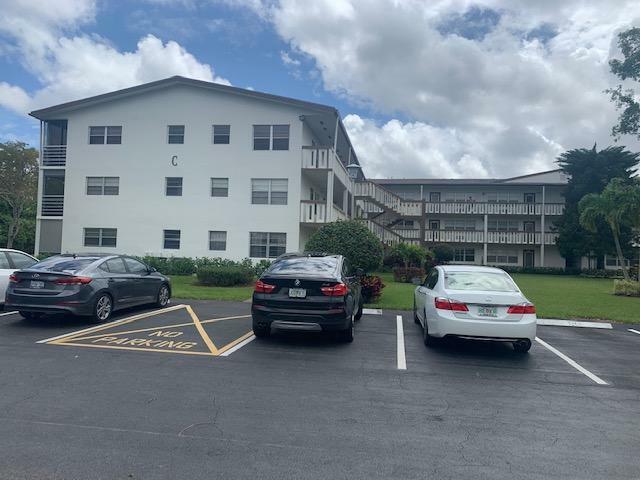 "Terrific price for a terrific 2 bedroom condo., cleaned and ready for immediate move in - Famous and Fabulous Century Village community, manned gate, impeccably maintained, countless activities, entertainment, exercise classes, tennis, theater, card rooms, and more! Courtesy shuttle bus, close to everything. 55+ communityInformation is deemed to be reliable, but is not guaranteed. (c)"
"Owner says Sell. This Rare Ground Floor Corner Condo is being offered Fully Furnished. This Home has Central A/C replaced in 2012. Large screened patio with table and chairs. Newer carpet in bedrooms. Come enjoy all that Century Village has to offer from top named entertainment to tennis, gym, billiards room, free shuttle buses, indoor outdoor pools plus much more. 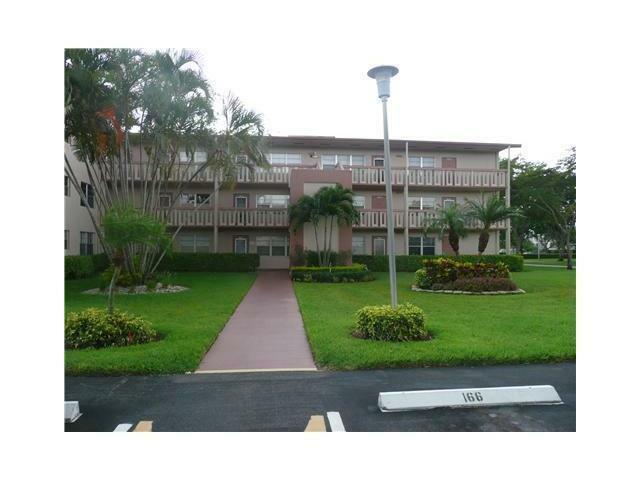 Enjoy this upscale 55+ active lifestyle community.Hurry this Condo will not last." 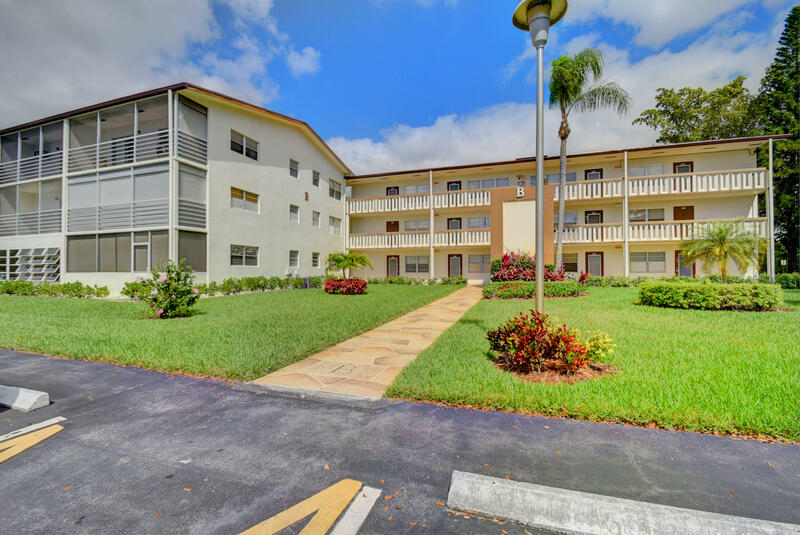 "3RD FLOOR CORNER UNIT,2/1.1 APARTMENT, Occupied UNTIL JUlY 2019.CENTURY VILLAGE IS AN ACTIVE 55+ GATED COMMUN. WITH A FANTASTIC CLUBHOUSE A WONDERFULL THEATHER, FREE MOVIES, STATE-OF-THE-ART FITNESS CENTER, CARD ROOMS, BILLARD ROOM, DANCING TENNIS COURT, FREE BUS SERVICE THRU-OUT COMMUN. AND TO NEAR BY SHOPPING CENTERS,AND LOTS OF MORE ACTIVITIES. NEARBY GOLF COURSE AND A 24 HOUR MANNED GATE." "EXCELLENT FIRST FLOOR UNIT IN MANSFIELD WITH PARKING SPACE STEPS AWAY FROM FRONT DOOR, NEXT TO POOL. CENTRAIL AIR, LAMINATED FLOOR THROUHOUT,OPEN KITCHEN WITH SITTING BAR, NEW WATER HEATER,UPGRADE BATHROOMS,AND GARDEN VIEW. 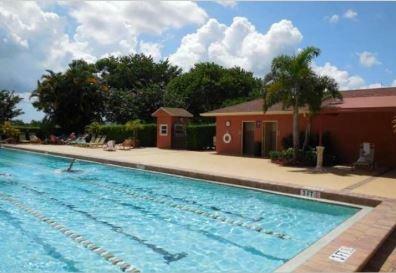 CENTURY VILLAGE IS AN ACTIVE 55+ GATED COMMUN. WITH A FANTASTIC CLUBHOUSE A WONDERFULL THEATHER, FREE MOVIES, STATE-OF-THE-ART FITNESS CENTER, CARD ROOMS, BILLARD ROOM, DANCING TENNIS COURT, FREE BUS SERVICE THRU-OUT COMMUN. AND TO NEAR BY SHOPPING CENTERS,AND LOTS OF MORE ACTIVITIES. NEARBY GOLF COURSE AND A 24 HOUR MANNED GATE. PROPERTY OCCUPIED UNTIL JULY 31,2019." 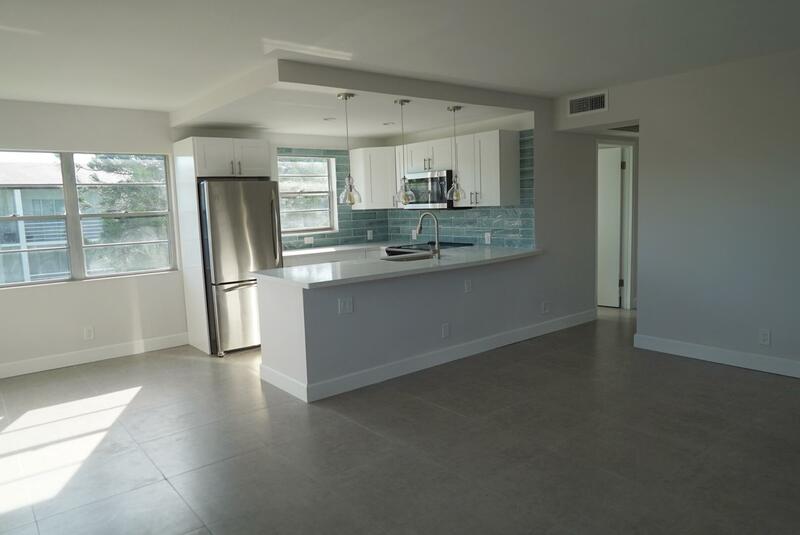 "Beautiful renovated condo with new wood floors, brand new kitchen cabinets, beautiful new renovated bathroom, new appliances, newer paint and new remote Ac unit. Condominiums has full of amenities with movie theaters, pool, tennis court, transportation, and daily and monthly actives and shows. Great condo to own or use as an investment property, already rented for $950.00 if your customer would like to keep as an income property. Rental agreement will end in August.Seller is also the listing agent"